The Chase is on! 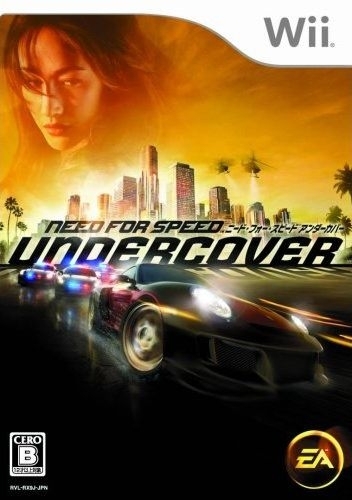 Need for Speed Undercover has players racing down highways, evading cops and hunting down rivals as they go deep undercover to take down an international crime syndicate. 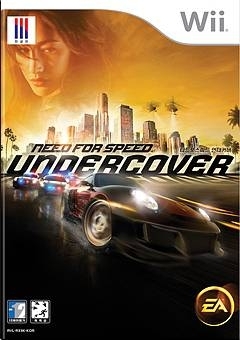 The new game heralds the return of high-intensity police chases and introduces the all-new 'Heroic Driving Engine' - a unique technology that generates incredible high-performance moves at 180 miles per hour. 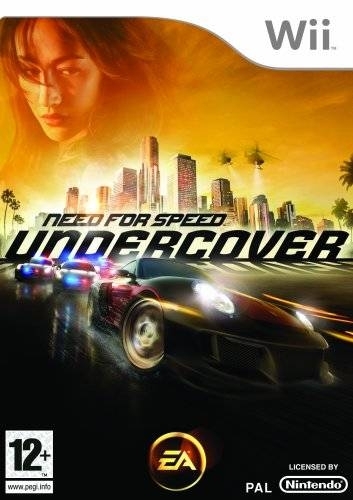 Need for Speed Undercover also utilizes Hollywood style filming and production techniques as well as the acting talent of Maggie Q and Christina Milian to create a rich, cinematic experience. This stunning mix of gameplay and live-action movies will immerse gamers in the world of the Tri-City Bay Area. The city's open-world environment features over 80 miles of roads, including an enormous highway system that sets the stage for heart-pounding highway battles. These high-speed, high-stake chase sequences will push players to the limit as they fight off cops and opponents. An intelligent new A.I. 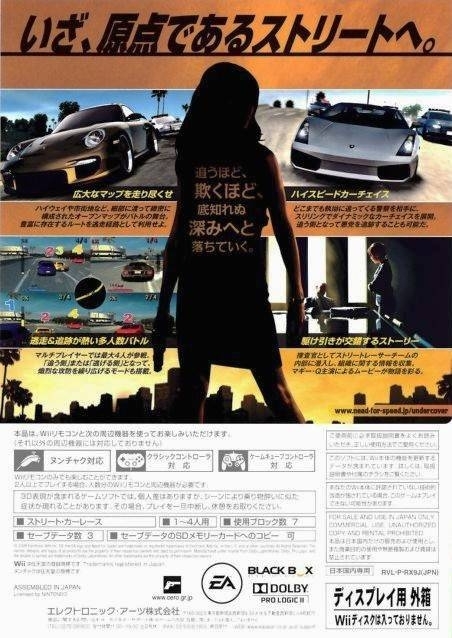 mechanic delivers a realistic and high-energy action driving experience. 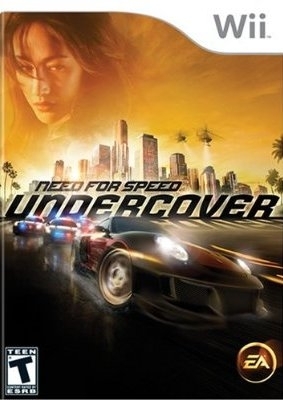 Going back to the franchise's roots, Need for Speed Undercover features more aggressive and intelligent cops whose sole purpose is to take down the player quickly and by any means necessary. Heroic Driving Engine - An all-new game engine featuring cutting-edge physics and improved AI designed to push players and the cars to limits with adrenaline filled action driving maneuvers. Photo Real Cars and Performance – Over 55 licensed cars are available featuring performance tuning that enables the player to dynamically adjust the vehicles to create the vehicles that can accommodate all action driving scenarios. Some of the cars include the Mercedes-Benz SL65 AMG, Audi R8, Porsche 911 GT2 and the all-new 2009 Nissan 370Z. Selling with legs. around 8k per week. Will break 500k soon. 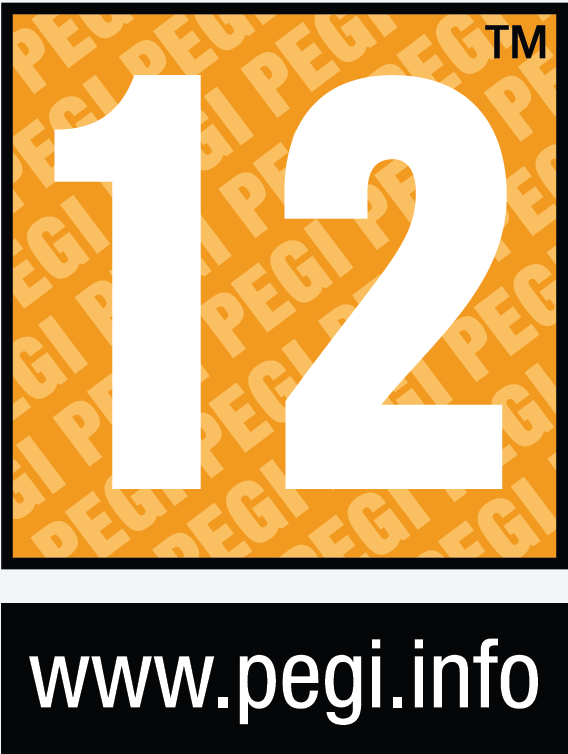 I think it uses motion controls to drive, making it not a straight ps2 port. 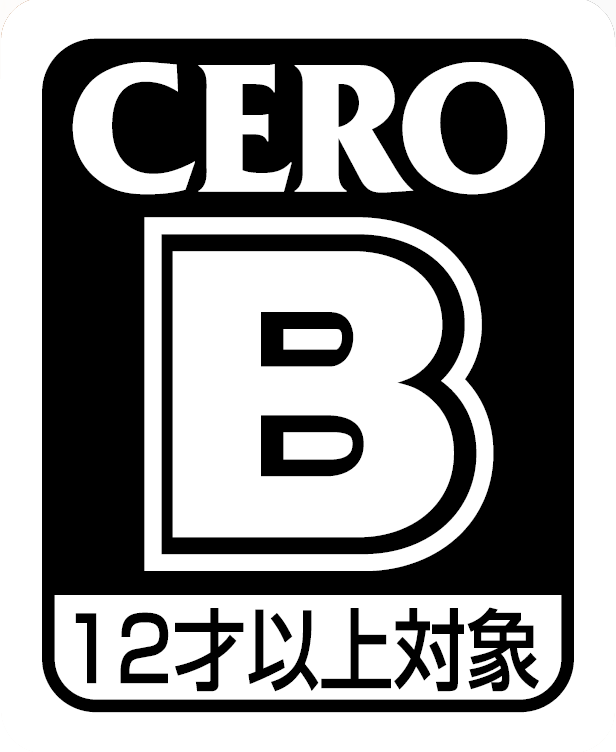 Its actually fun but it is an straight ps2 port. The display looks really low res for some reason ??? Tracking much lower than prostreet so it's questionable right now when it'll make gold. Other versions are all tracking higher than Prostreet. 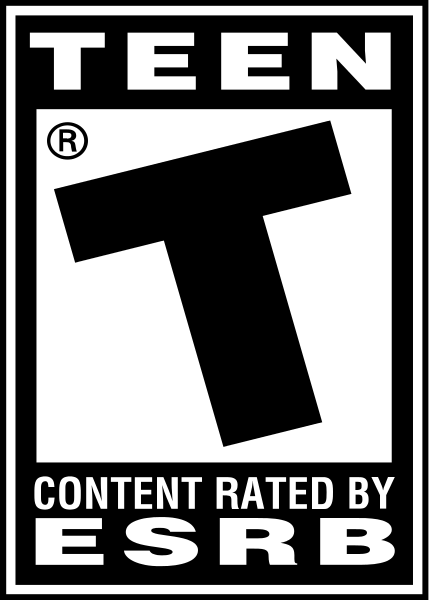 But game had little hype for the Wii version. 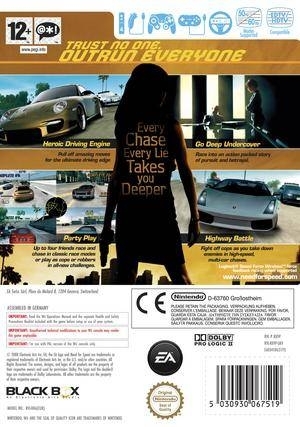 That or Wii owners are tired of the bad NFS on Wii. Who knows.